ENISA and the Department of Digital Systems of University of Piraeus organized a workshop in order to assess the need for Privacy Enhancing Technologies in the greater area of Network and Information Security. The workshop was aimed towards the research and academic community to discuss ongoing initiatives and future directions. The workshop took place in 22/11/2018 in University of Piraeus. 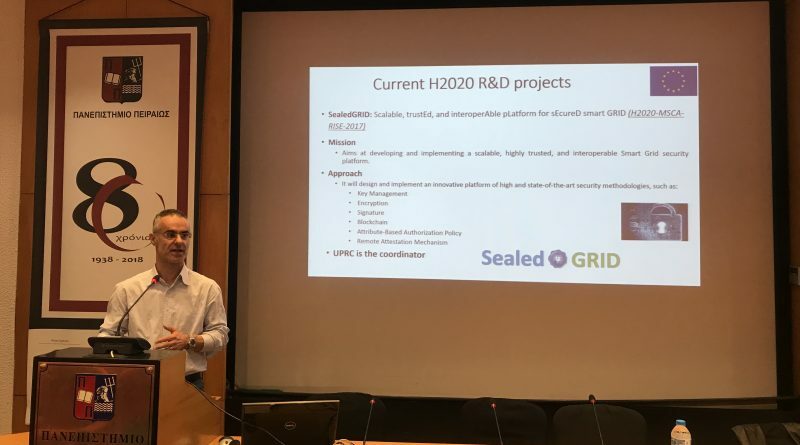 Prof. Christos Xenakis introduced the SealedGRID project to show its goals, its advantages, the progresses carried out and the future actions. 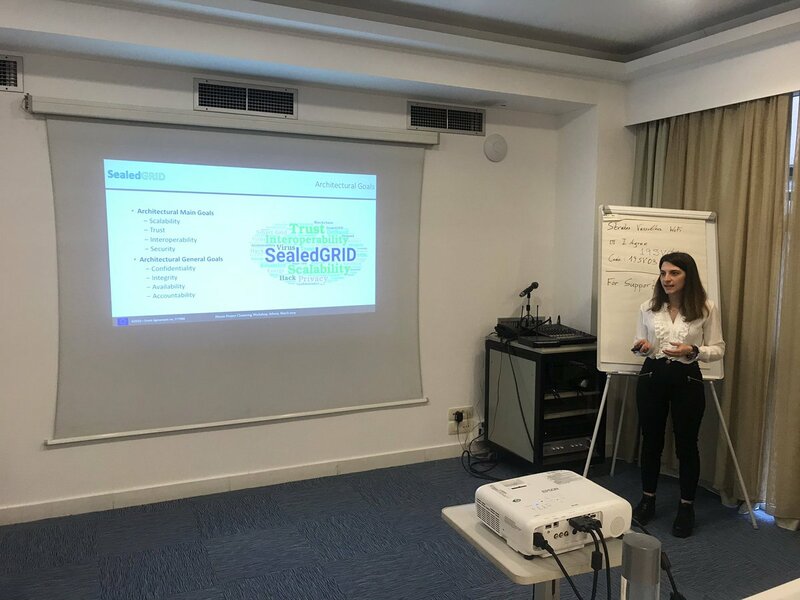 ← Presentation of the SealedGRID and its results to the Working Group of SAFETY belonging to PESI.